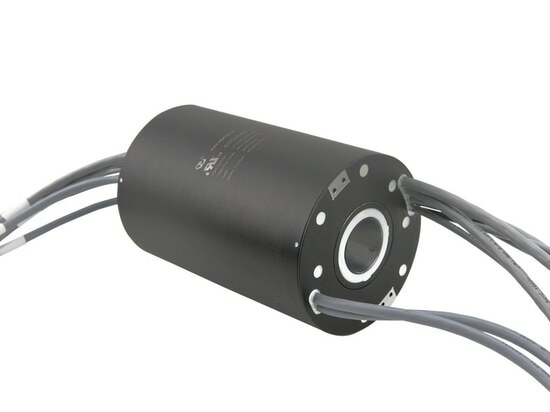 JINPAT Slip Ring for Marine Field - Shenzhen, Guangdong, China - JINPAT Electronics Co., Ltd.
For the design of slip ring for cable reel of research vessels, JINPAT did confront a series of challenges that impels its realization of the slip ring described below. 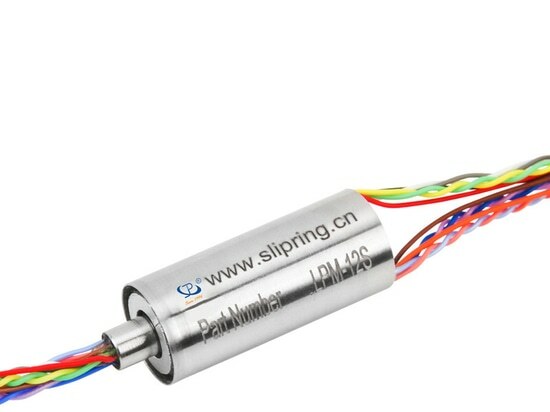 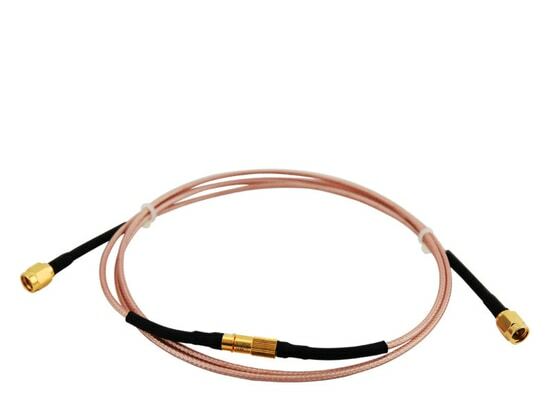 For JINPAT designers, in order to create a dedicated slip ring for the application, they improve the technical supports through taking all practical situations into consideration. 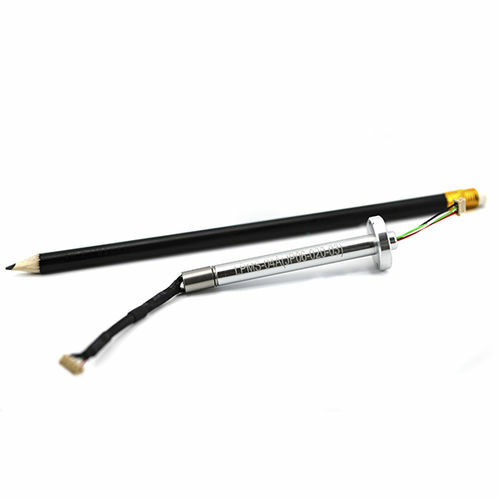 The rotary joint is designed with 6 circuits (2 *50A, 4* optic fiber). 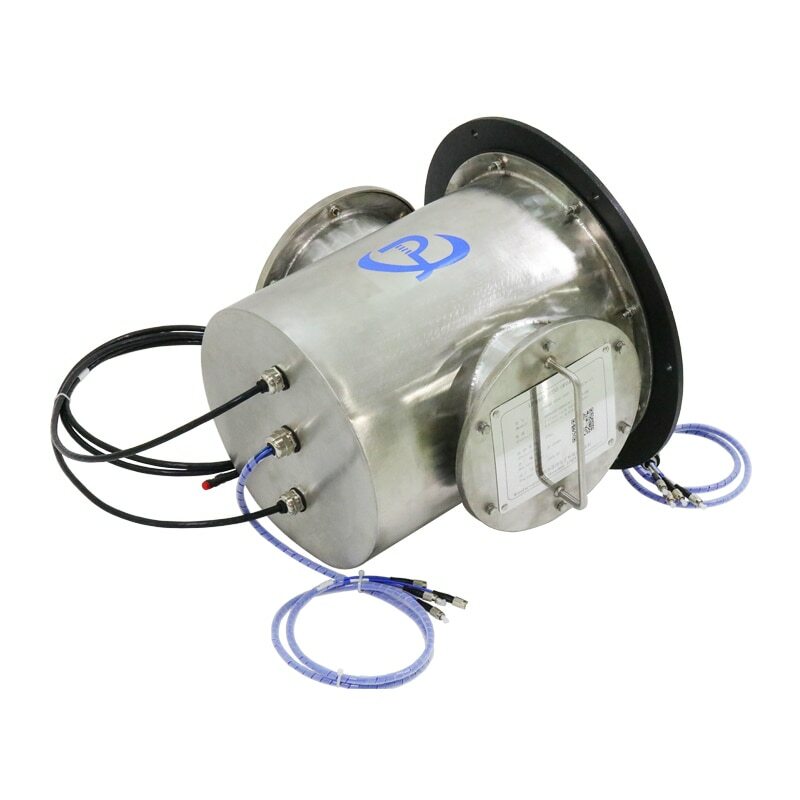 It is able to transmit large-capacity electricity in a long distance with a voltage up to 4KV. 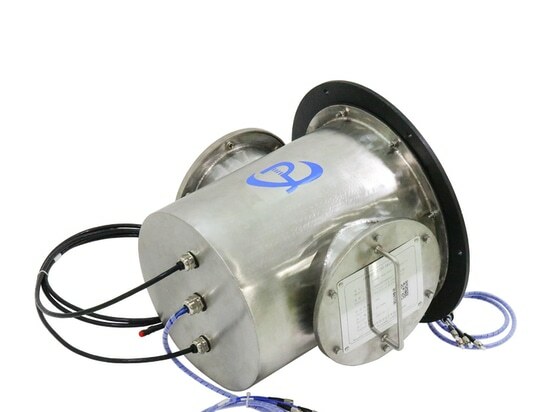 Besides, it also has a large dielectric strength (≥8000V@50Hz) and insulation resistance (≥1000MΩ@1000VDC) to stand the voltage and mechanical stress. 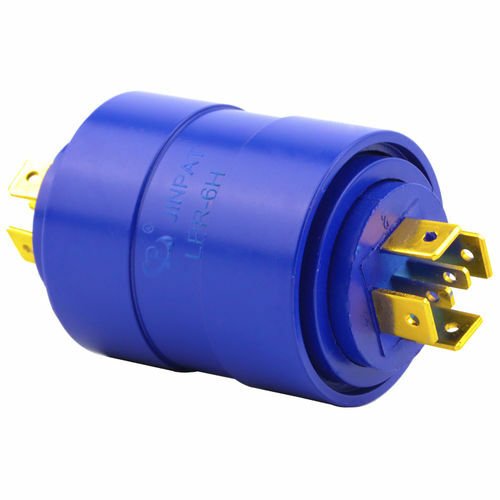 To deal with the harsh environment in marine shipments like vibration, rainfall, seawater, moisture-laden air, and salt mist, both the whole technique and protection level are in further updating. 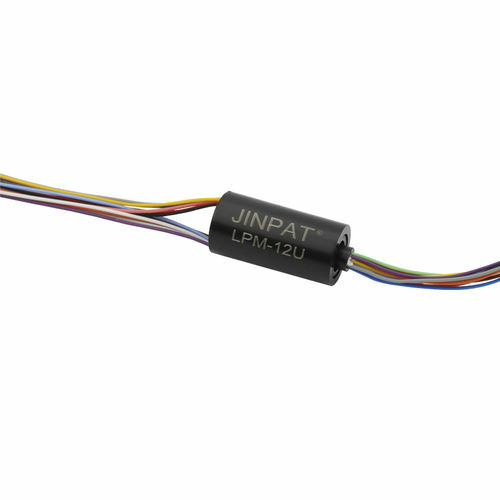 The sealing structure and protection design are accomplished exclusively by JINPAT to respond to practical use. 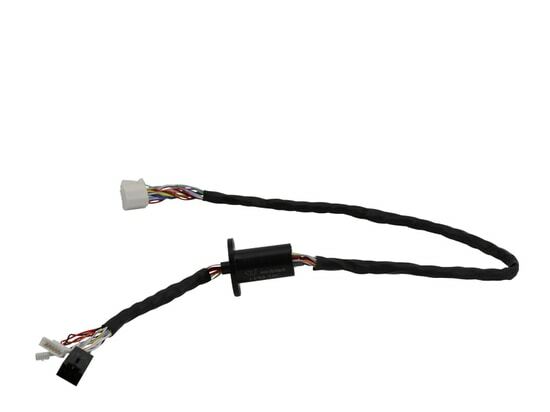 More importantly, the electrical part enjoys an ultra-long service life up to 200 million turns. 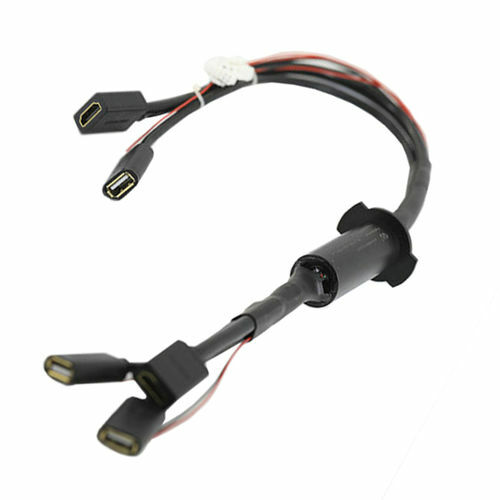 Certified by our customer, the unit has gotten good feedbacks after being put into operation.